Reflections for Lieutenant Frank Rankin, Jr.
Wow. My sister found this site today on Twitter. I was unaware of this amazing organization. I’m extremely grateful and humbled by the words of others. My name is Frank E. Rankin III, youngest son of FER Jr. I was 8 years old when my father drowned in the Klamath River. I worked for CDCR for ten years, then became a lawyer. My practice was handling workers’ conoensation claims for peace officers, including family members who were entitled to w/c death benefits for their peace officer loved ones who died as a consequence of the job. Thank y’all and this organization for doing what is an important role for peace officers. I’ve missed my father all these years and very pleased my sister found this organization. On today, the 54th anniversary of your death, I would just like to say thank you for your service and sacrifice-not just as a LEO but for our Country as well when you served in the U.S. Armed Forces during WW II(even though your memorial doesn't say it I'm guessing you probably served during the War because of your age). And to your family and loved ones, I wish to extend my deepest sympathy. To fully appreciate the heroes of the present, we must recognize our heroes of the past. Your heroism and service is honored today, the 53rd anniversary year of your death. I am privileged to be among the first to leave a tribute to you. Your memory lives and you continue to inspire. Thank you for your service. 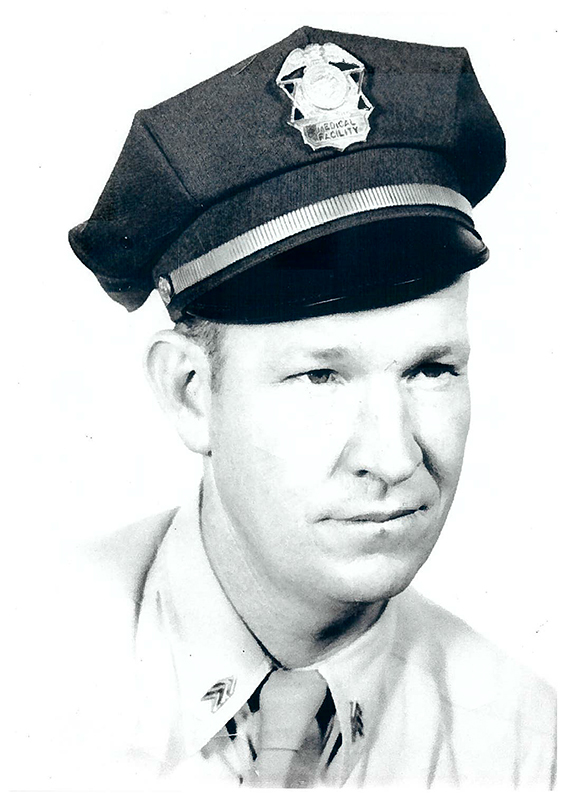 Its been 53 years but you are now being remembered by the law enforcement community. You are with God and you will never be forgotten. RIP Lt. Rankin.